Caring for your mental health is something you should do regardless of whether you’ve had problems before or you simply want to make sure you feel your best at all times. Mental health should be a concern to everybody and not just those who are suffering more than others. 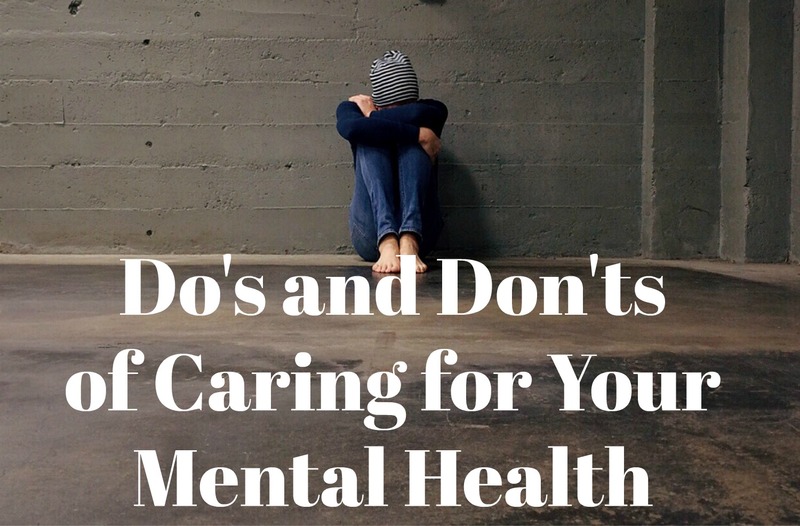 In this guide, you’ll find some do’s and don’ts of caring for your mental health. If you make a note of these things, then you’ll likely feel better in all aspects of your life. The first step is to begin taking your mental health seriously. Whether you suffer from stress mildly or you have a more serious problem, you need to make sure you’re taking it seriously. Come up with a plan. Will you go to the doctors? Call a helpline? Confide in a friend? Start looking out for number one and get your problem sorted. More often than not, these issues won’t go away on their own if you don’t know how to handle them. Think about how you feel when you do certain things. 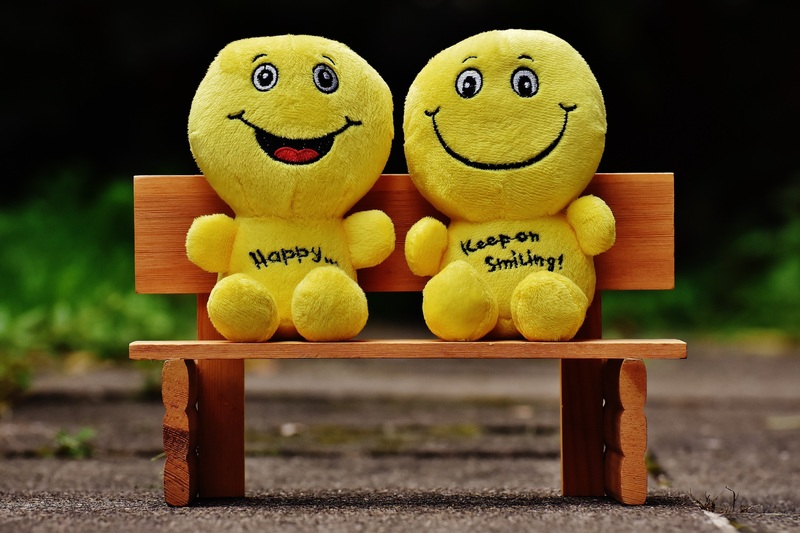 After spending time with a friend or family member, you likely feel happy. After binging on junk food so much that you feel you can burst, you may feel a little gross. After taking drugs, you might feel good temporarily, only to realize it was borrowed happiness and now you feel even lower than before. Assess the things you do that make you feel low and be more mindful of the triggers that make you want to do them. If you think you have a problem, it’s important to reach out before the problem gets worse. Confiding in a friend or somebody you trust is great, but speaking with a professional is also a good idea. This is especially important with serious conditions such as CPTSD, that can cause horrific flashbacks and harm to one’s self and others. Book an appointment and have an assessment. You may be asked to deal with your problem in a number of ways, from tapping therapy to meditation. You may be put on medication to deal with your issue in the short term, but other measures should be taken so that you don’t become dependent on it. Attempting to deal with things alone may be OK at the start, but it’s all too easy to get overwhelmed. Once you hit a breaking point, you don’t know what you’re capable of. Get the help of somebody you trust ASAP. Sometimes, it may be work or the stresses of parenthood stressing you out, giving you anxiety, and causing you to bite your nails down to the quick. Don’t be afraid to take a mental health day. You don’t need to have a fever or be throwing up buckets to take a day off for your mental health. Luckily, many employers are beginning to realize how important these days are for employees. On your mental health day, take the time you need to feel good. Have a few more hours sleep, check a few easy tasks off your to-do list, catch up on your reading, meditate…spend it however you like. Stress can happen to anybody at any time. You don’t need to be a high profile business person to suffer from stress. Just because you can’t see it doesn’t mean it’s there. If you’re feeling stressed, get to the root of the problem and figure out what you can do to overcome it. Can you ask to take on less work for a while? Could you find a babysitter once per week? Stress can cause terrible damage and changes to the body, even if you can’t see it at first. What’s the point in being here on this wonderful planet if we can’t do things that make us happy? Create stuff. Go out for walks. Pick the hobbies back up that you loved as a child. You’re never too old to start again, and you’re certainly never too old to try something new. Those who do are much happier and way more satisfied with life. Some people are hurting and in just as much pain as we are. They don’t know how to handle it so they act out and hurt others in the process. Some are just plain toxic. However, you can only give away so much of yourself and your time before you start to become damaged by spending time with these people. Distance yourself from toxic people if you need to. A relationship should be give/take on both sides, and not all one-sided. If you feel drained after spending time with a person, figure out why and what this relationship is worth to you. Loving and respecting yourself can heal many other aspects of your life. It can be tough, as many of us are brought up believing that we aren’t enough. We need to be skinnier. We need to be smarter. Nothing we do is good enough. This does not necessarily come from your parents either. Sometimes, TV, magazines, and other forms of media can drill these ideas into our heads. When you start telling yourself that you are enough, even if you don’t quite believe it yet, you will feel better. 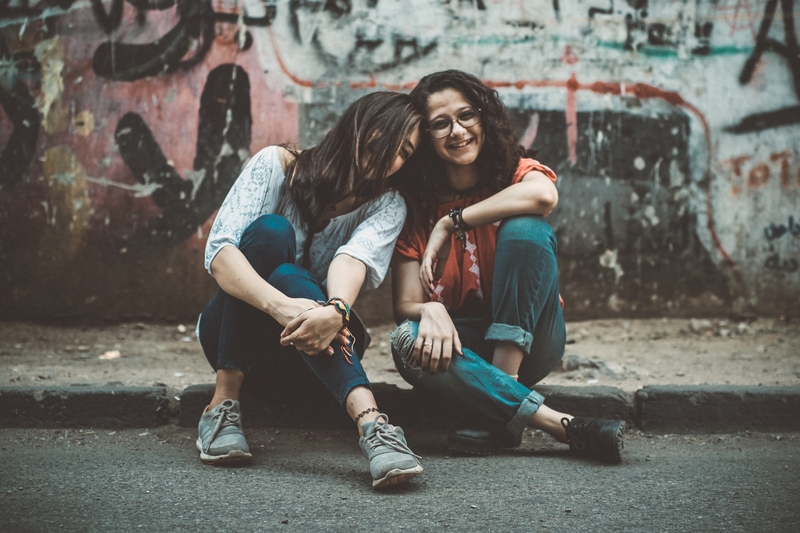 Isolating yourself may be tempting, especially if you’re the kind of person who is extremely empathetic and tends to feel the emotions of others. The same goes for introverts. However, you should avoid spending too much time alone. Humans are social creatures, so aim to spend time with the people who lift you up. Just have boundaries, and know how much time you need alone to feel energized again. Looking after your body by eating right and exercising will automatically have a great effect on your mental health. Physical health and mental health go hand in hand!